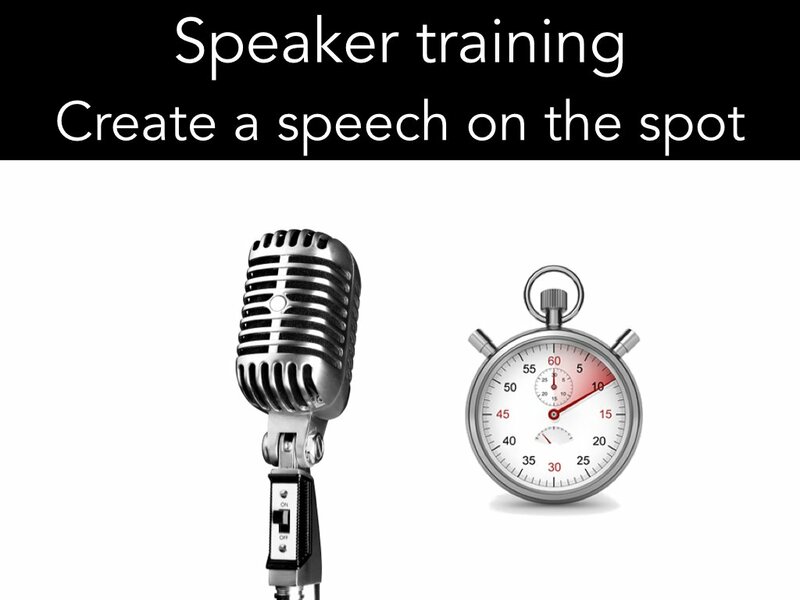 Quick speech structure tips. Helping you structure your thoughts so your audience can follow and understand your message. Tell a story, make a point and end with a call to action. Always start with the Message/hook you want people to remember when they leave. What is the point of your speech? Try create one clear message. Link everything to your message/hook – what do you want people to remember when they leave, or days later? You spoke about …? Test your points and stories against your message. 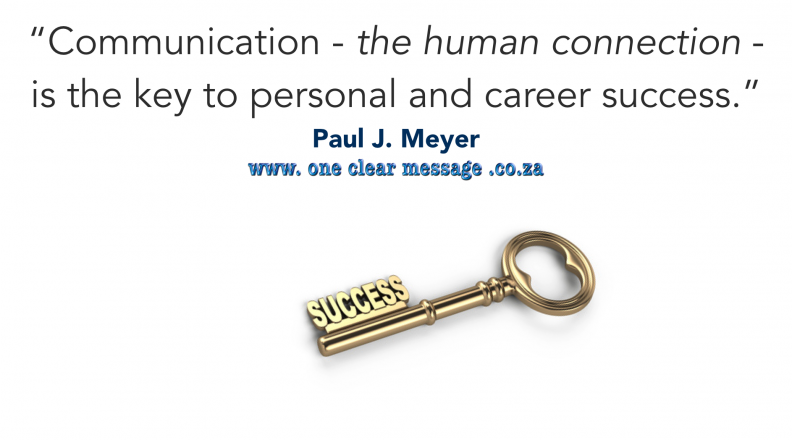 Before you speak – take time to Stand, engage, pause …. then start speaking. Too many speakers rush the opening of their speech. Take the time to look at your audience and connect with them before you start speaking, it also make you appear more confident, rather than rushed. After you have engaged your audience with your statement/question … welcome, ladies and gentlemen. Get their interest first. Think of a movie, they start with action (The hero hanging off a cliff ) then go into the back story and introduction of characters. Give them a reason to listen. Expand on your topic introducing what your speech will be about. Body: Limit your body to 3 main points. More will become confusing and may overwhelm your audience. We can remember 3 points. When it comes to clear communication … simpler is better. Storytelling make your message more memorable.Stories create change, inspire and produce clear emotionally engaging communication. 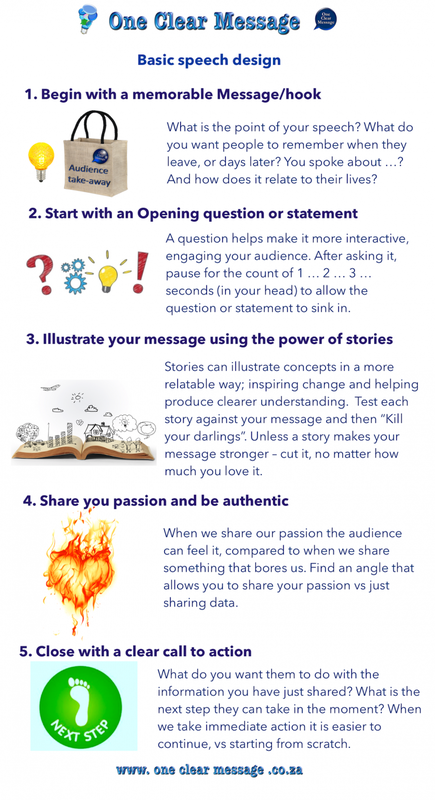 Storytelling is an effective tool for engaging business communication. Stories are an integral part of effective Speech design – structure your speech should reinforce your message, not distract. A very funny story about your drunken uncle misbehaving, may be entertaining, but unless it makes your message stronger – cut it. The idea is to make your message (hook) stronger, not split the focus. Keep asking yourself if everything you say makes your point – the message you want your audience to leave with. Add yourself to the mix. Your main message as it relates to you. Put yourself in your speech. We are far more interested in people than facts alone. Passion and personal insight can sell an idea better than a list of facts. Add layers to your speech or presentation: (on sides in template OCM speech template – action/voice , slides/stage) Script vocal variety and use of the stage. Work out where you will stand, how you will use your body and voice to reinforce your message. If you are using slides – add them last as a focal point, to reinforce your message. Plan them rather than hoping you’ll remember. Close: Recap what you spoke about, then Answer your initial question, or restate your opening statement.